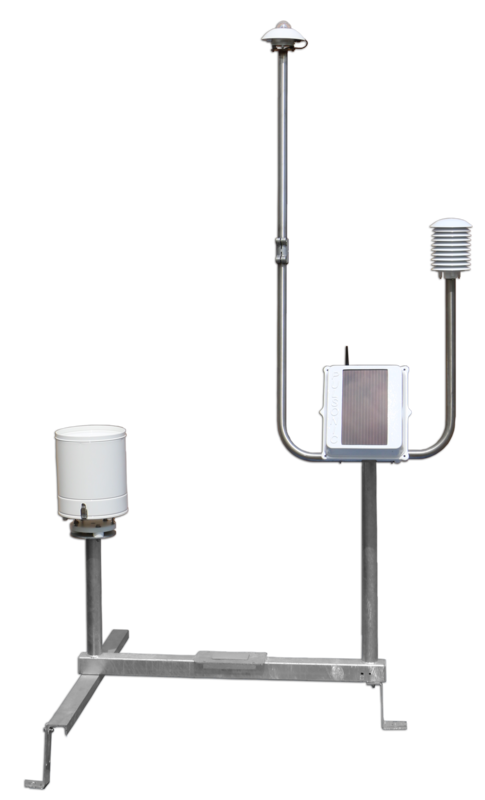 An Automatic Weather Station is an electronic system that replaces traditional weather station to measure weather conditions. For more than three decades, PULSONIC has been developing a wide range of products to answer its clients needs. PULSONIC provides stations with a flexible configuration: this modularity allows to add sensors according to the needs.